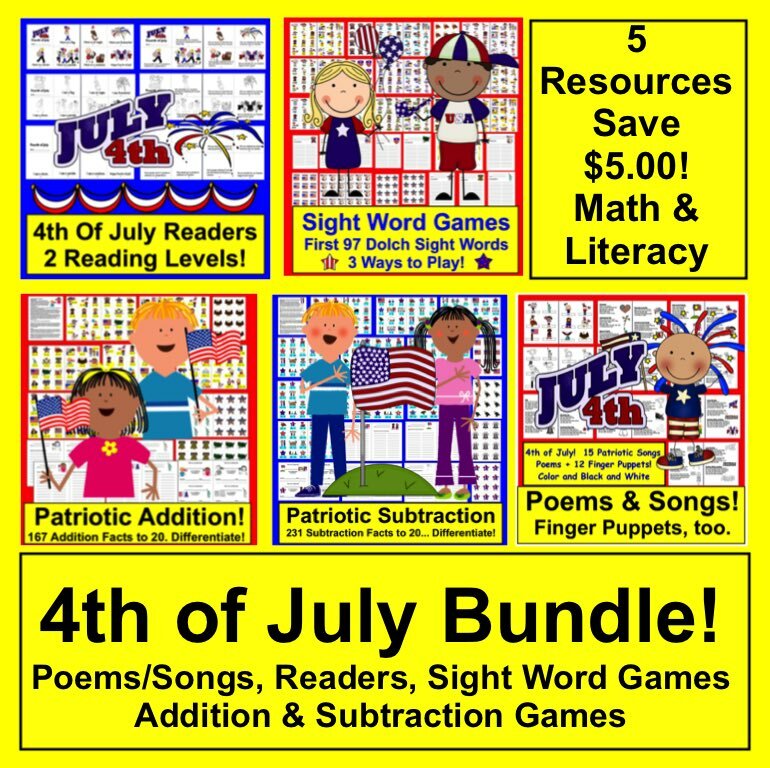 BUNDLE VALUE! 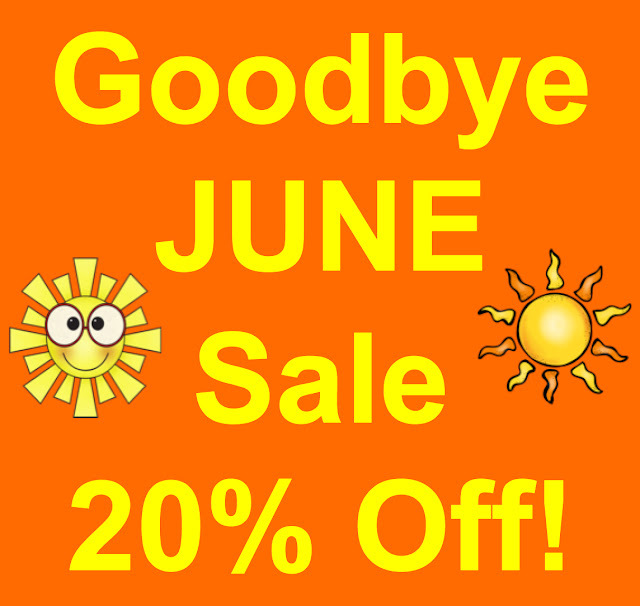 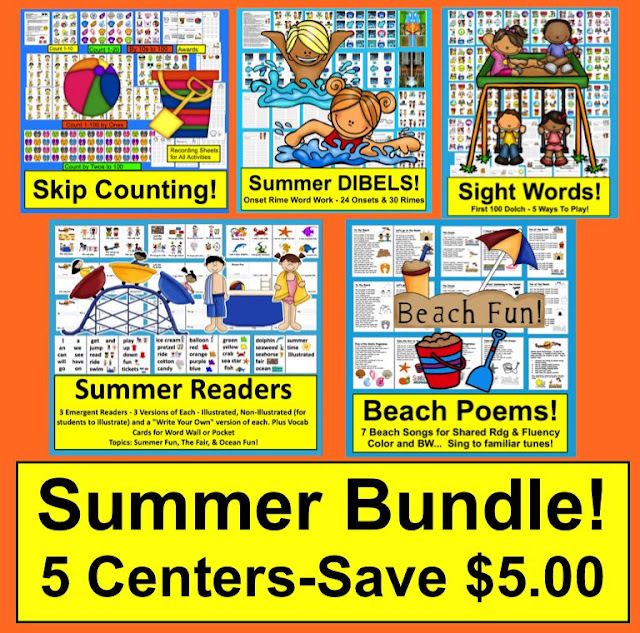 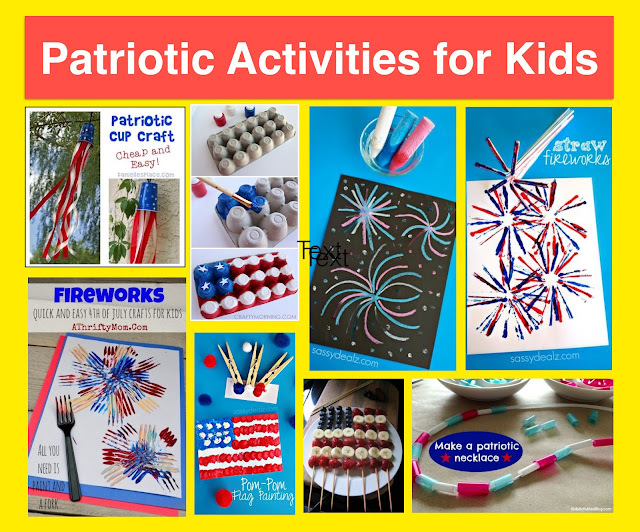 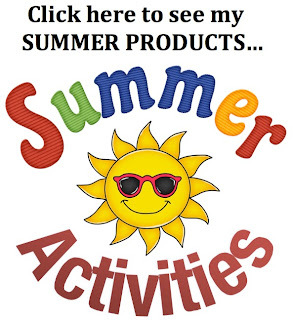 5 Centers for the Fourth of July... Save $5.00! 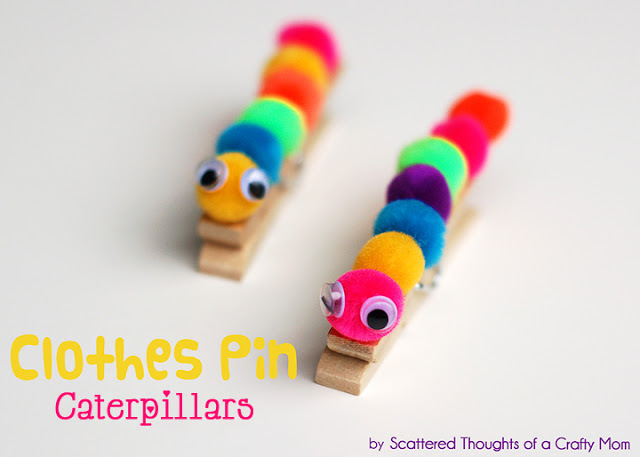 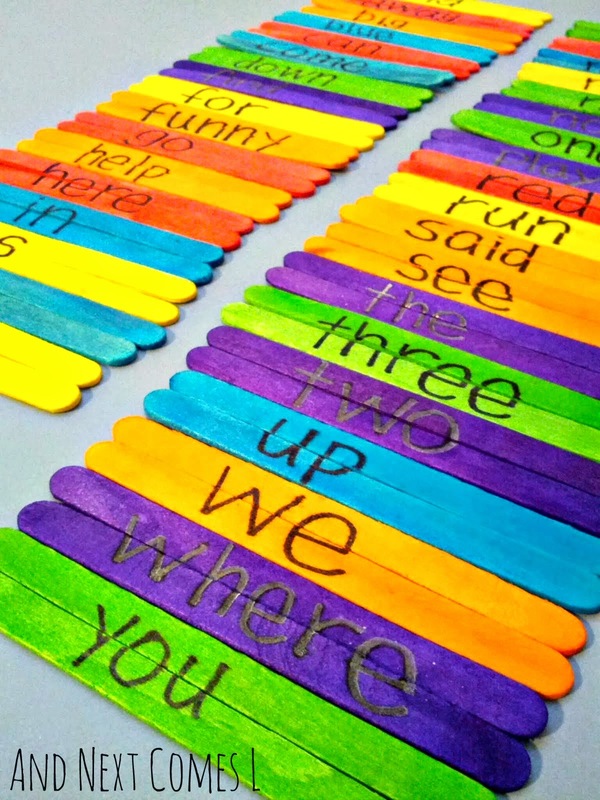 Here's an idea of how you can put popsicle sticks to good use during the Summer! 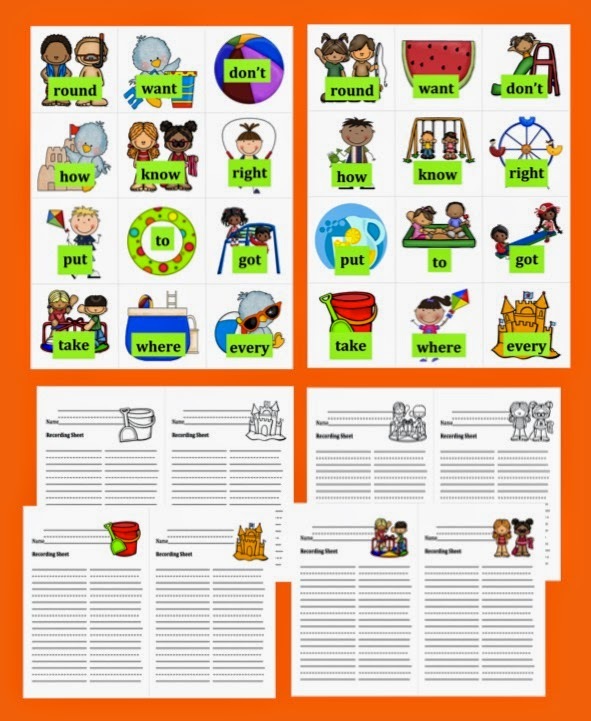 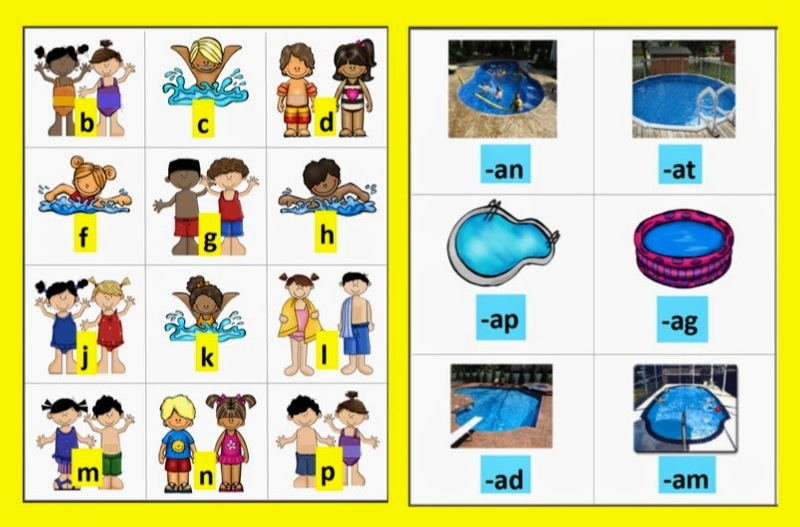 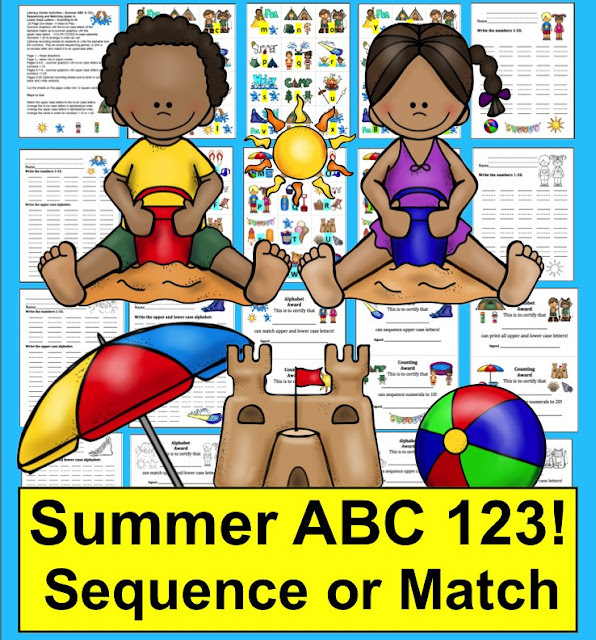 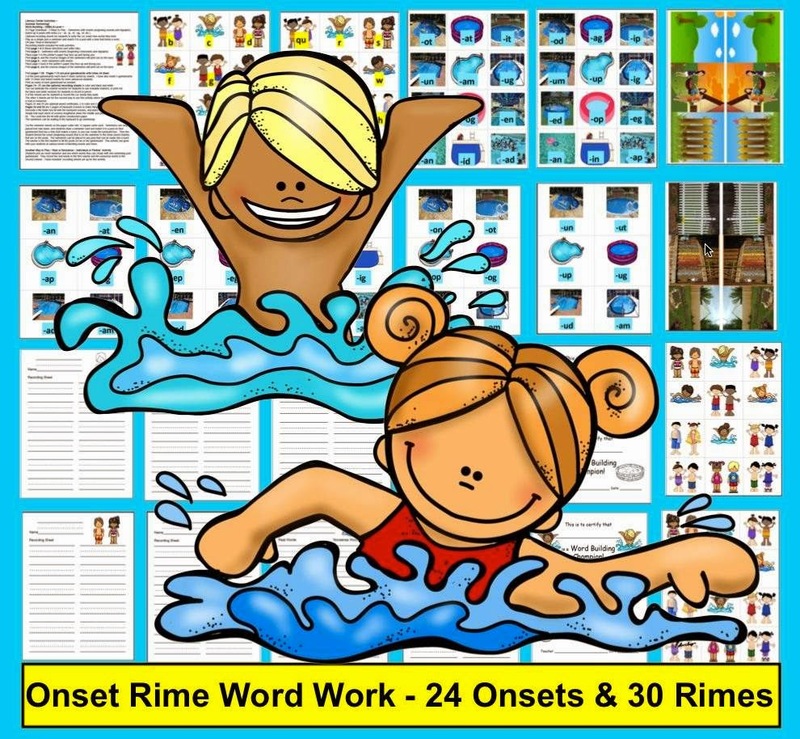 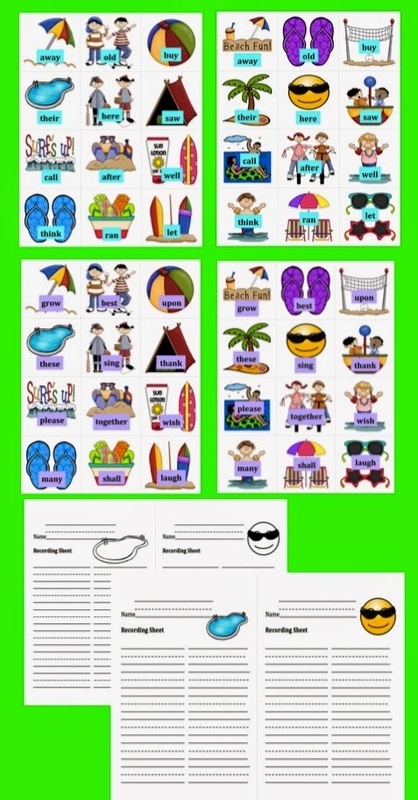 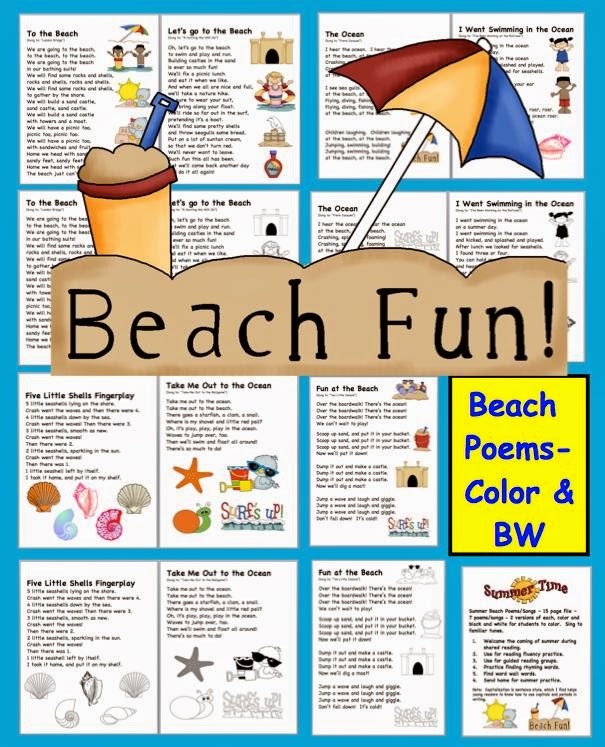 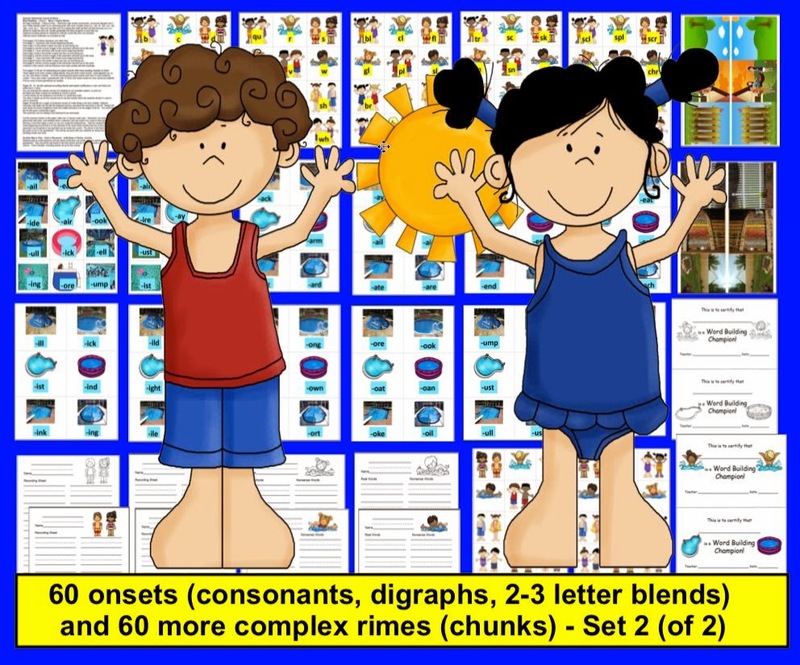 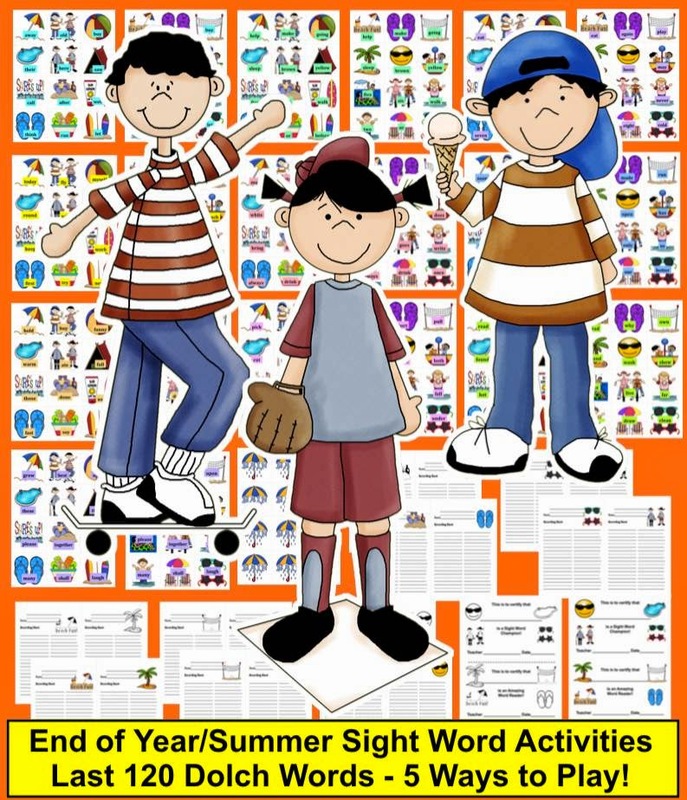 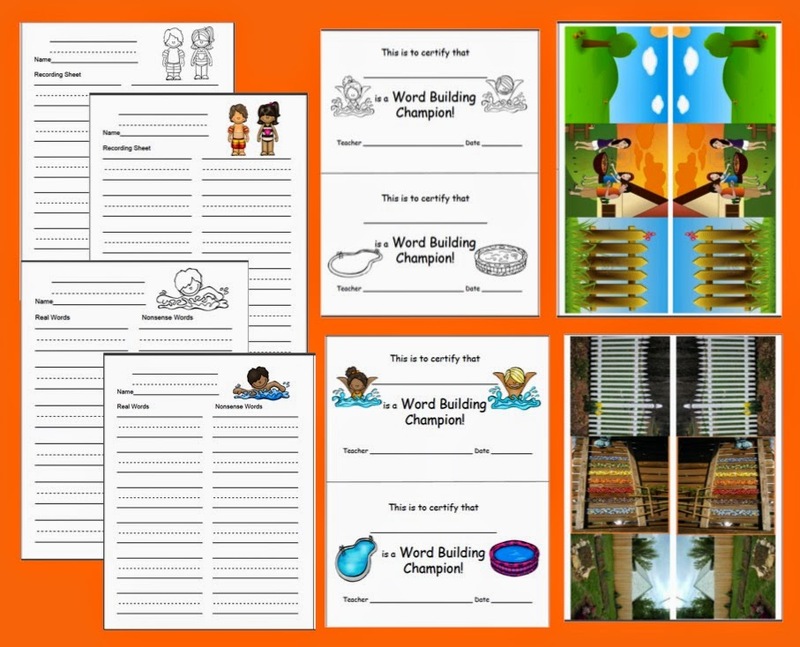 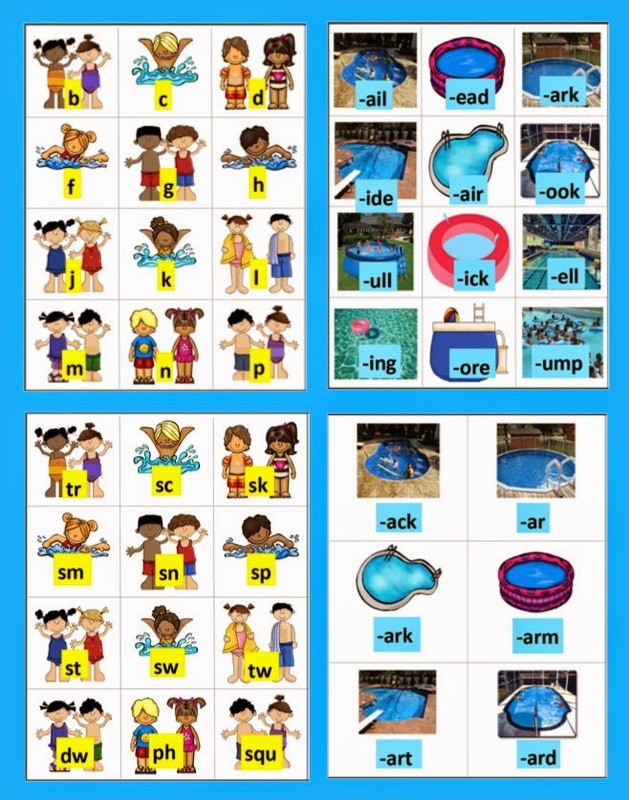 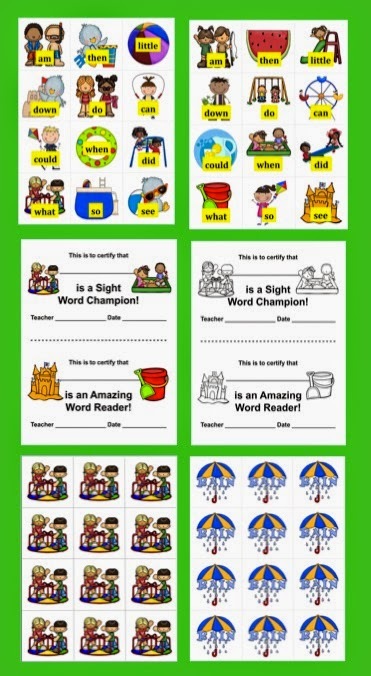 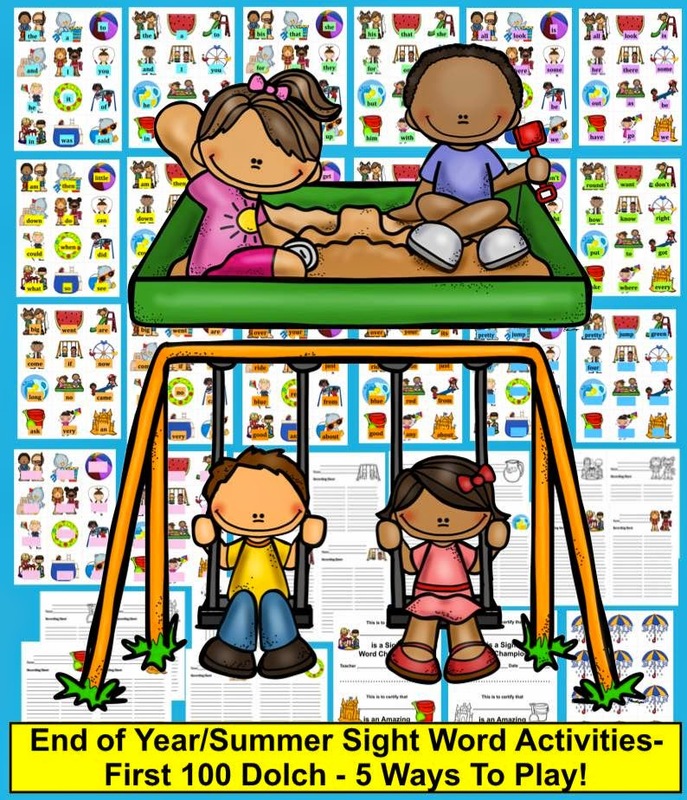 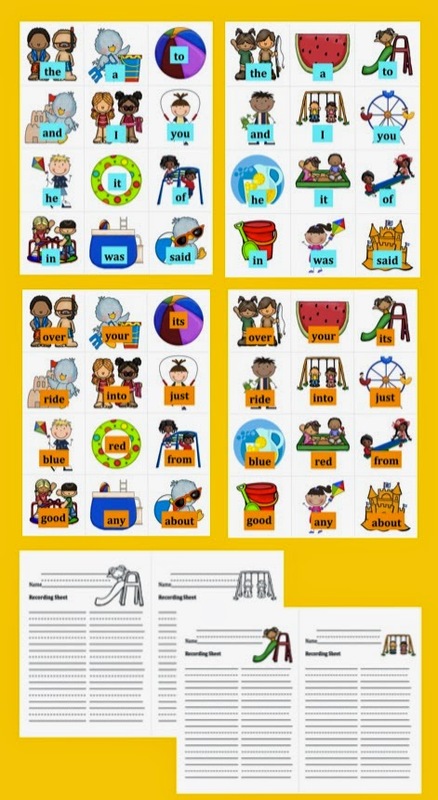 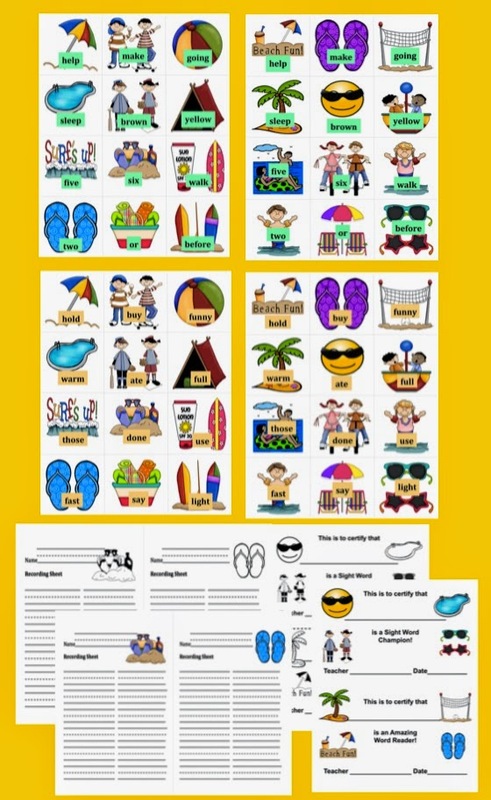 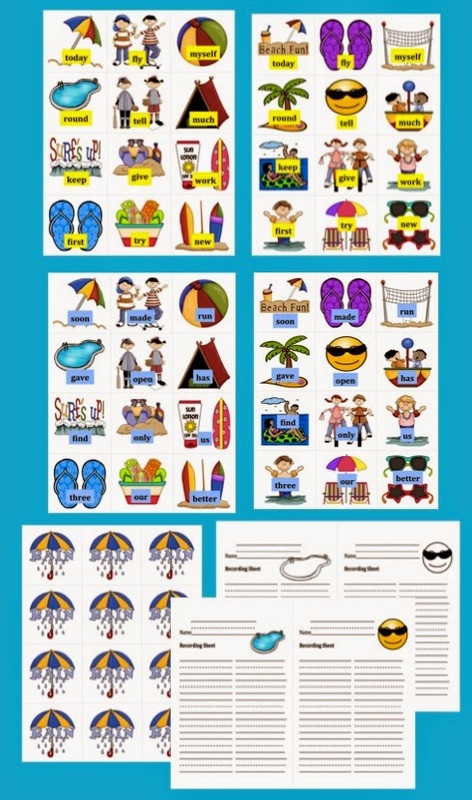 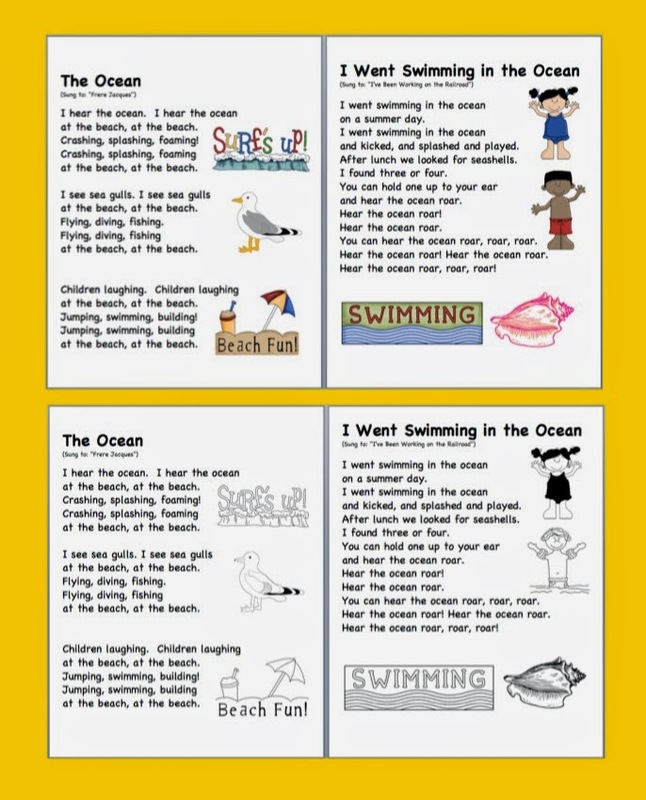 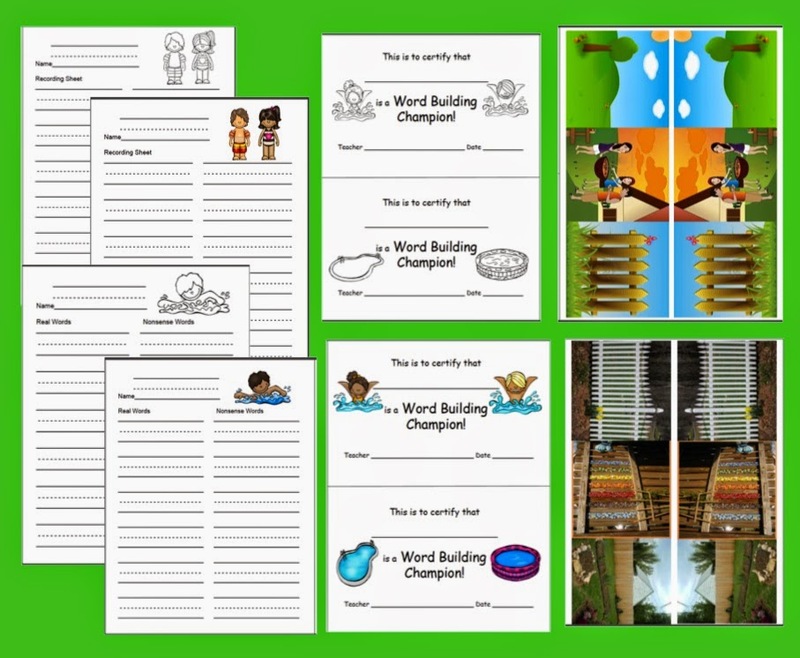 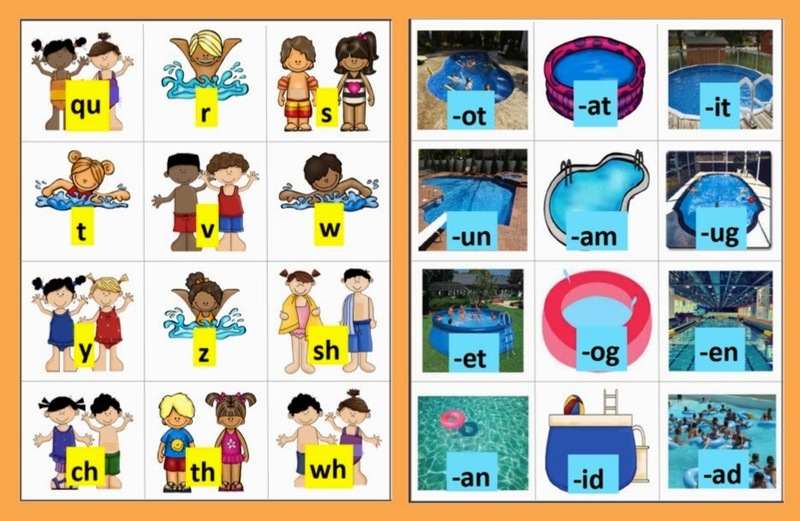 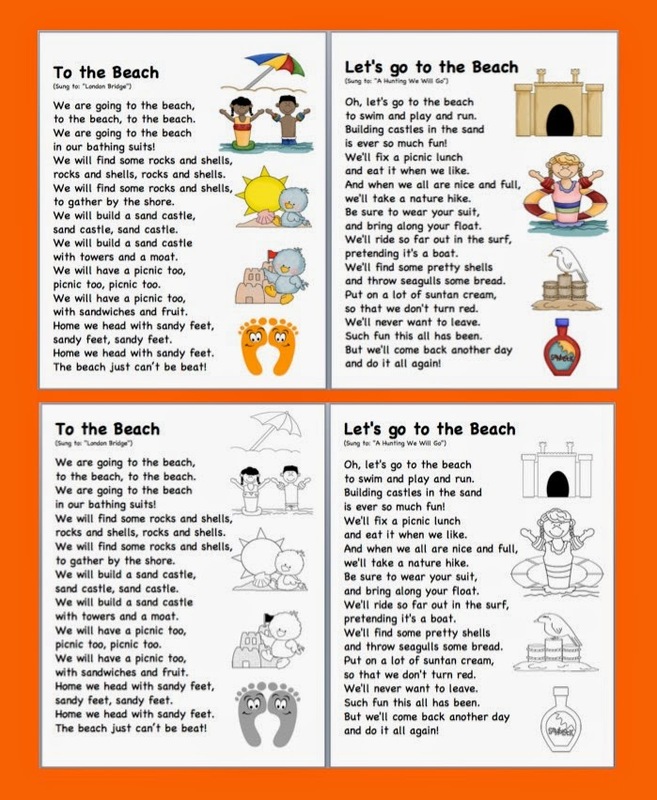 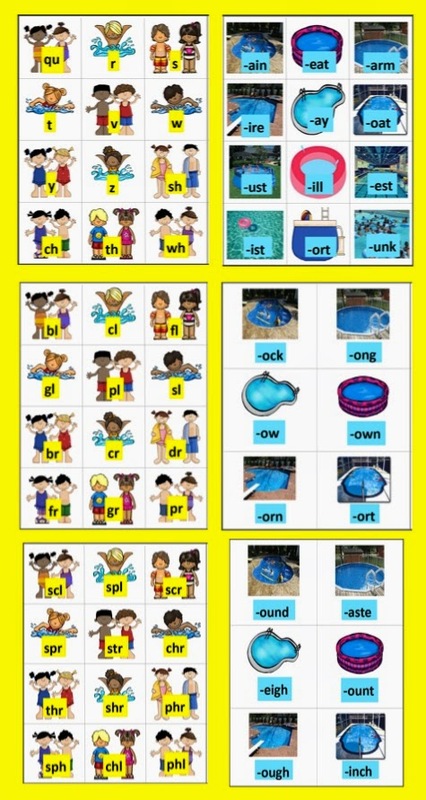 Color and Black and White versions of all 3 emergent readers plus a "Write Your Own" version, and an "Illustrate Your Own" version for students to show their comprehension skills.